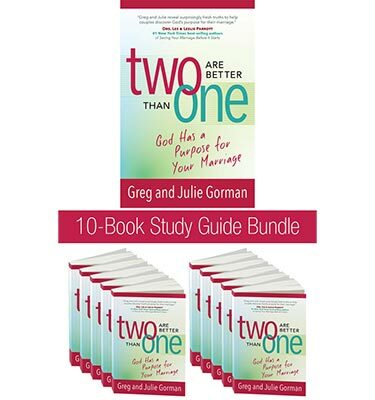 Seven videos, one for each week, to play during your small group study. A Leader’s guide to help facilitate interactions, suggested icebreakers, and items needed for preparation. 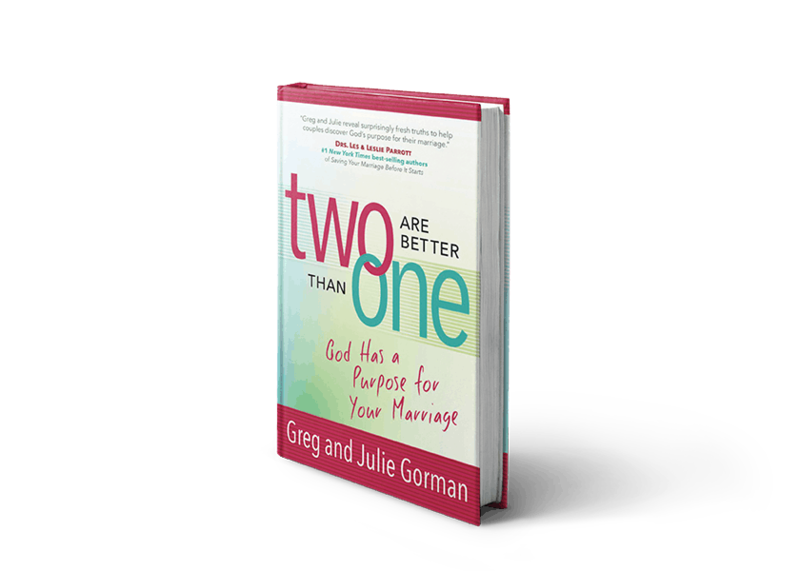 A downloadable “Married For A Purpose Certificate” for participants in your small group.